Country Estates » Kingfisher Court Business Centre Welcomes All Angles Marketing » Flexible offices and workspace. All Angles Marketing have now moved into their new office, Suite 5, at Kingfisher Court Business Centre, Newbury, Berkshire, RG14 5SJ. 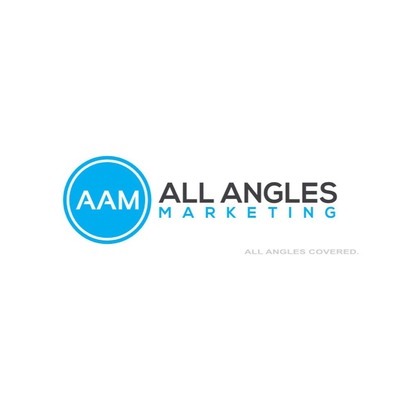 They are a marketing agency with a collective 10 years of experience proven to cater for all your marketing needs from outbound cold calling to website assistance. When searching around on Google for their new office space Country Estates appeared ideal for what they wanted in terms of price, space and service. They have now agreed a 6-month lease with us. At present Kingfisher Court Business Centre has only a few suites left for lease ranging from 174ft – 268ft. Within the wider grounds of Kingfisher Court Business Park there are currently no larger units available on the park but if you wish to enquire we will let you know when a unit becomes available. For more information http://www.countryestates.co.uk/managed-offices/kingfisher-business-centre/ or call 01635 262270 or email sales@countryestates.co.uk.